Bring your friends and some refreshments and go home with a beautiful living wreath. 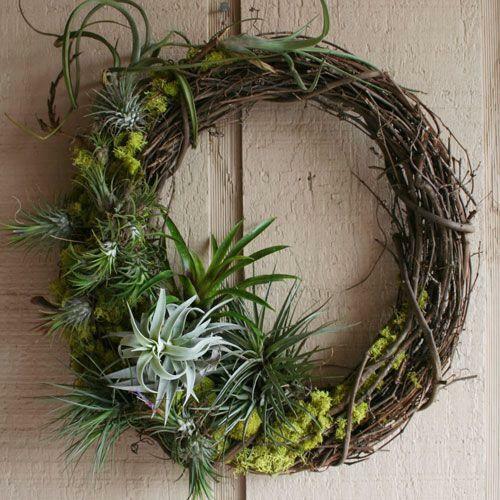 We'll start with a 12" twig wreath, then add decorative moss and air plants in a variety of sizes, shapes and colors. This wreath is perfect for a shady front/back door, or for decorating indoors. Participants will also recieve a care sheet, HINT: It's SUPER easy! Interested in attending this workshop? Register at http://lp.barnnurserylandscape.com/workshopslanding today!